MasterBrand offers a wide spectrum of cabinetry products designed to satisfy every budget and lifestyle. Each line in their family of brands provides the same great service, product innovation and quality that MasterBrand is known for, assuring your dream kitchen becomes a reality. 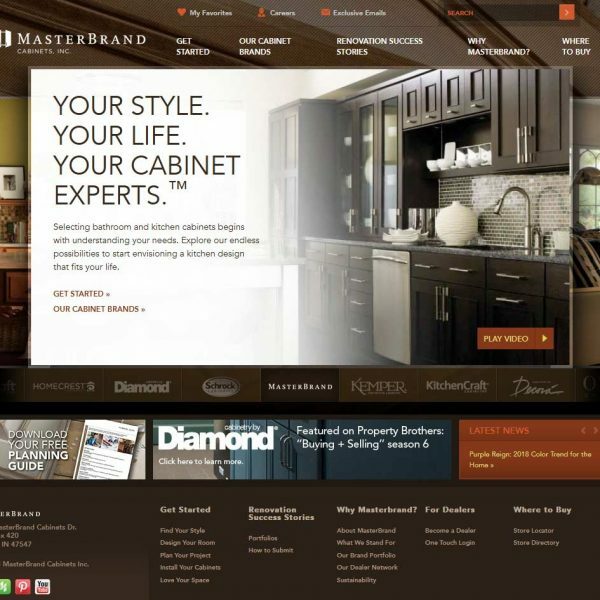 MasterBrand kitchen cabinetry brands are Aristokraft, Homecrest, Diamond, Schrock, Kemper, KitchenCraft and Decora. 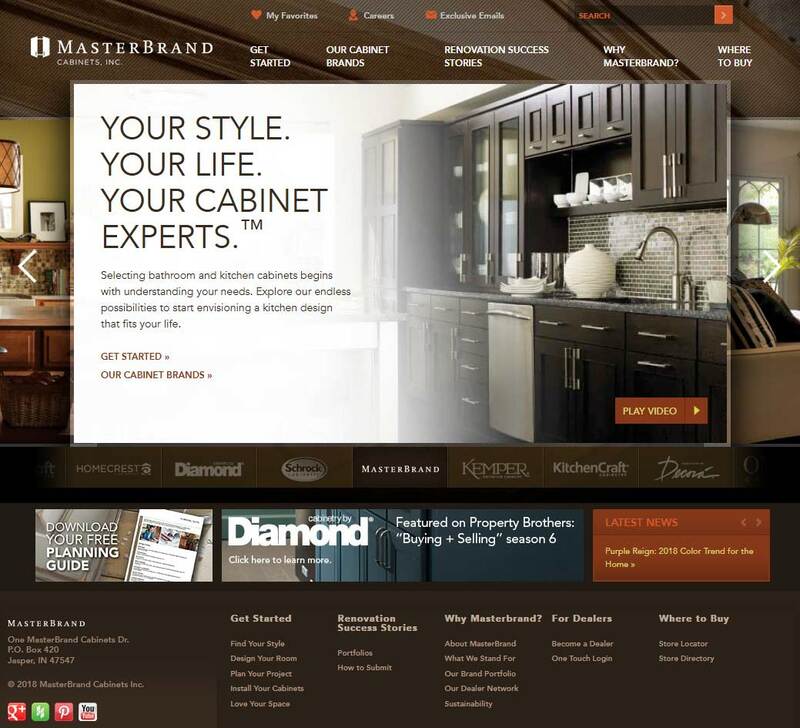 MasterBrand Cabinets are part of the Norcraft group and are based out of Jasper, Indiana. We ordered 3 cabinets for our chickee. If the first 3, one had to be returned because it was cracked. The replacement had wood broken that needed to be glued. Also doors not hung evenly and needed adjusting. Quality Control needs to be tightened up. The “maple” cabinets are of very poor quality with unsightly knots and stain drips that give the cabinet doors and drawers a spotted look. The company claims that it’s part of the natural wood stains; however, it appears more that their product is produced at a high school beginners shop class! We are retired and only my husband and I live in the house. 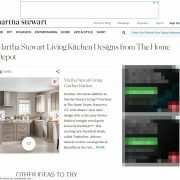 In June, 2013, we ordered 14 Diamond (Masterbrand) kitchen cabinets thru Lowes. 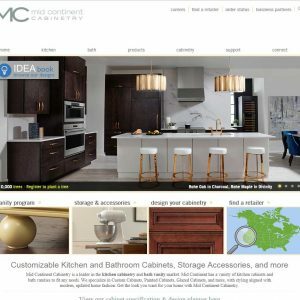 They arrived July 9 with two cabinets and four doors for other cabinets which could not be used due to damage and lack of finish color which passed quality control. Diamond is a member of the Masterbrand group. 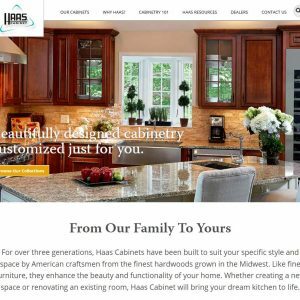 3rd Replacements received September 20 – one cabinet and one door could be used. The other cabinet and doors could not. During this period it was repeatedly requested that we use stain pens and wax provided to attempt fixing problems. We use the pens but refused to fill deep noticeable scratches and gashes with wax. We sanded and stained to no avail. October 9 We finally got useable replacements. Overall quality of these purportedly “solid wood” cabinets is extremely poor. They are actually constructed of thin layers of wood glued together. My daughter stepped back against an open base cabinet door and the top screw broke off with the bottom of screw remaining in the wood. My husband drilled it out of the wood and put a new screw in. The bottom screw had loosened. When he went to tighten the bottom screw, it broke off with half remaining in the wood. These cabinets are not going to last as long as the cheap pressed wood ones which came with the house and they lasted 26years and still look good. We cleaned and polished them two years ago. Several visitors to our home thought we had gotten new cabinets. The very poor finish quality is not holding up with day-to-day use. I consider this purchase to be wasted money and would not be surprised if we had to replace them within the next 5 years. At which time, we will not go to Lowes and definitely stay away from all Masterbrand products. We never received any communication from Masterbrand or Diamond customer service in response to our email on September 25, at which point we were fed up, acknowledging the inconvenience we experienced or the patience and effort we put into trying to make their product more useable. 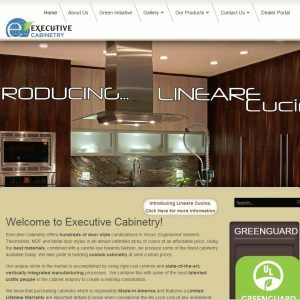 Its difficult to rate the company as a whole because I’ve had two kitchens from the Masterbrand family and the quality in each was very different. Important: all reviews for MasterBrand Cabinets should comply with our review policies here.